NEW YORK, NY (October 24, 2017) – The American Craft Spirits Association (ACSA), Park Street, and the IWSR today presented highlights from the 2017 Craft Spirits Data Project (the Project) at the Second Annual Craft Spirits Economic Briefing at Kings County Distillery in New York. 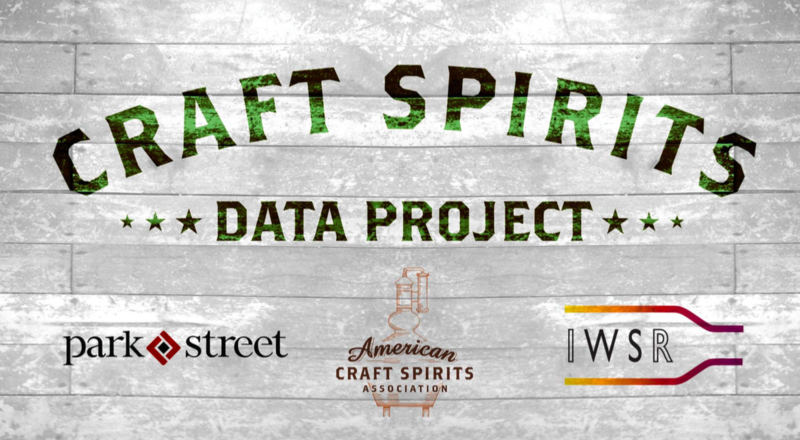 The Craft Spirits Data Project, which was first introduced in 2016, is a first-of-its-kind research initiative that aims to provide a solid and reliable fact base for evaluating performance and trends in the U.S. craft spirits industry. 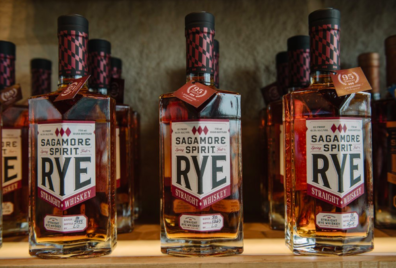 The American Craft Spirits Association is the only registered non-profit trade association representing the U.S. craft spirits industry. Its mission is to elevate and advocate for the community of craft spirits producers, and membership in ACSA is open to anyone. ACSA is governed by a Board of Directors elected by the eligible voting members of the Association. Voting members must be independent, licensed distillers (DSPs) annually removing fewer than 750,000 proof gallons from bond (the amount on which a Federal Excise Tax is paid), and who subscribe to ACSA’s Code of Ethics. Park Street delivers productivity-enhancing and cost-saving back-office solutions, advisory services, and working capital to more than 5,000 alcoholic beverage brands from the U.S. and around the world. Established in 2003, the company provides a fast and reliable conduit to the U.S. and E.U. markets and a cost-effective operating platform. Park Street works with suppliers at all stages of growth and its clients range from entrepreneurial craft distillers to multi-brand global platforms. The IWSR is the leading source of data and analysis on the beverage alcohol market. IWSR is the longest-running research company specializing exclusively in global alcoholic drinks. The IWSR’s comprehensive database quantifies the global and local market of wine, spirits, beer, cider and prepared cocktails by volume and value, and provides insight into short- and long-term trends.